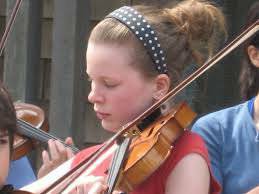 A career teacher, with an extensive background in violin pedagogy, Amy began teaching violin over 30 years ago. 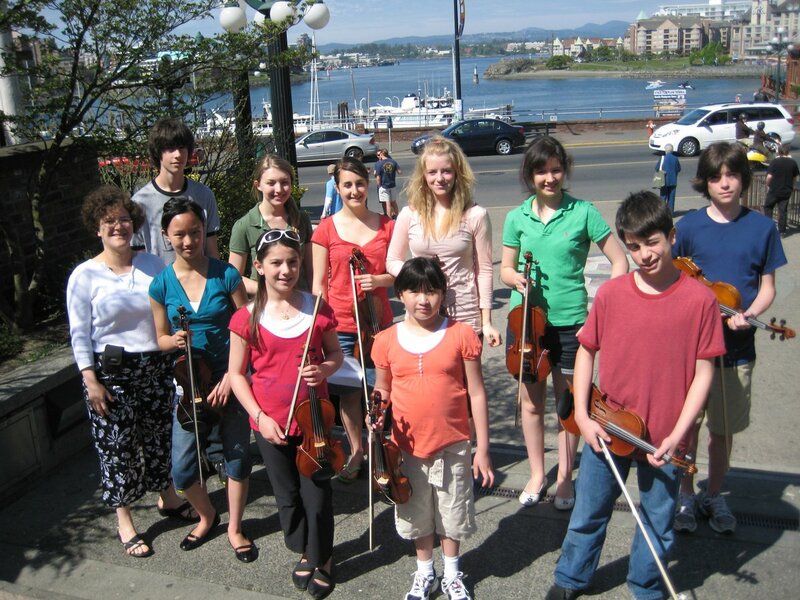 Amy's students have won numerous honors including RCM Medals, trophies and scholarships in local and provincial music festivals. 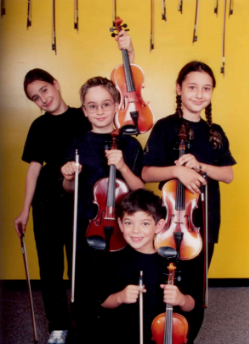 Many of her students have continued on to professional studies and careers in music. Amy's accomplishments include establishing the Sizzlers Fiddle Group (est. 1991) and Amati String Studio (est. 2000) www.amatistringstudio.ca in Vancouver & Victoria. The Sizzlers Fiddle Group performs at various community, charity and fund raising events throughout the year. 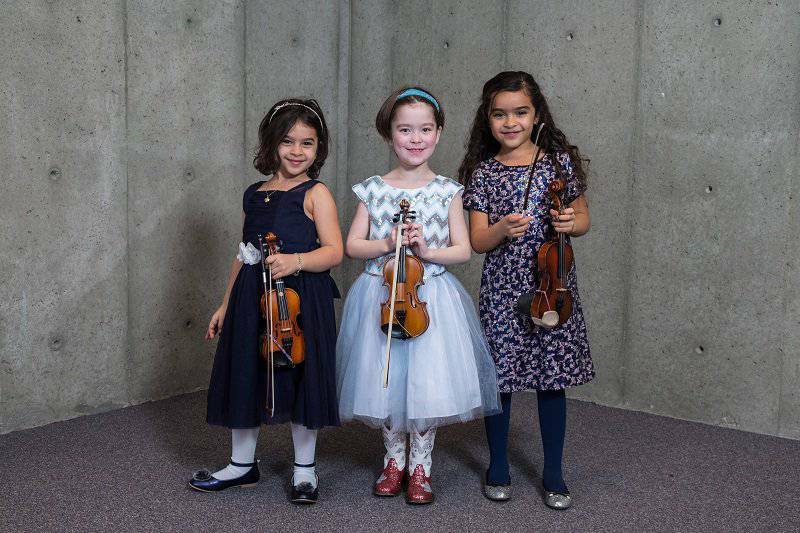 Under her direction, the Vancouver Sizzlers Fiddle Group has toured across Canada performing in Victoria, Vancouver Island, Mainland BC, Alberta, Ontario, Quebec, PEI, Nova Scotia & Prince Edward Island as well as Cape Breton. They have also recorded 2 professional CDs. Sizzlers Fiddle Group is NOW OFFERED IN VICTORIA. 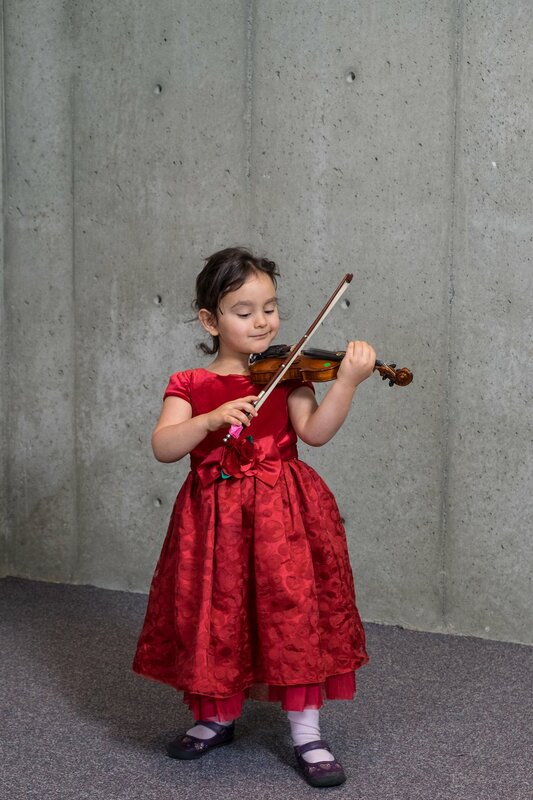 Past President of the Vancouver Branch of the BC Registered Music Teachers Association and a former String Examiner for the Royal Conservatory of Music in Toronto, Ms. Paster strives to promote Canadian String Music and fiddle music for beginner and intermediate players. 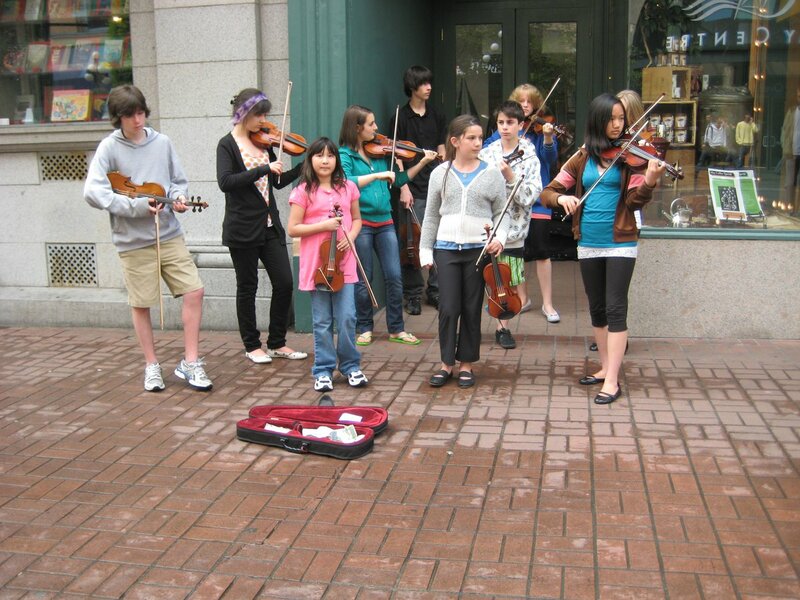 Specializing in Klezmer Music, Amy’s fiddle groups play Eastern European, Celtic & other music from around the world.  Amy teaches students of all ages (starting as young as 3 years old) and all levels from beginner to University entrance, and all Royal Conservatory of Music levels from grade one to ARCT. A former Suzuki student herself, Amy uses teaching material in the Suzuki Methodology for students beginning as young as 3 years of age. Her approach to teaching is fun yet purposeful, with goals suited to each individual student. 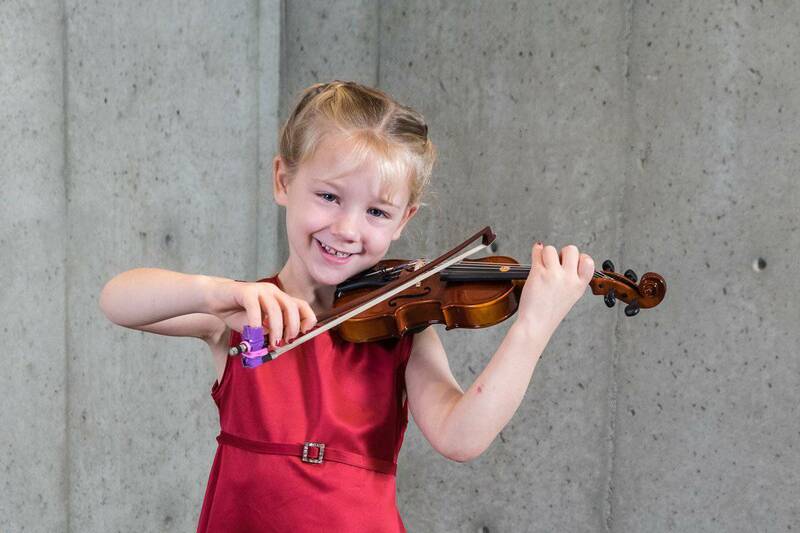 You can follow Amy and Amati String Studio: @AmyFPaster.